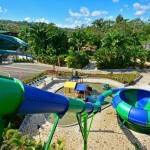 Full day pass + 1 meal includes lunch or dinner. 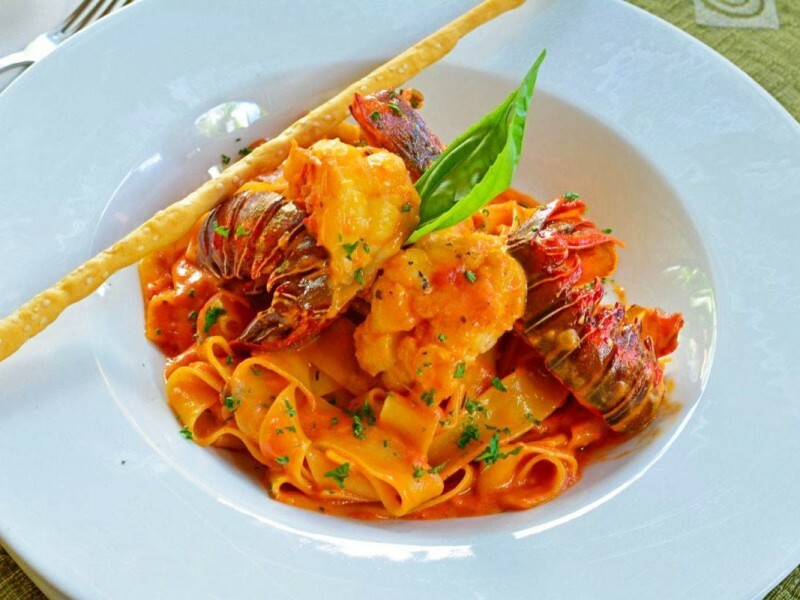 Full day pass + 2 meals includes lunch and dinner. 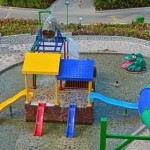 They don't need to pay any entrance fee. 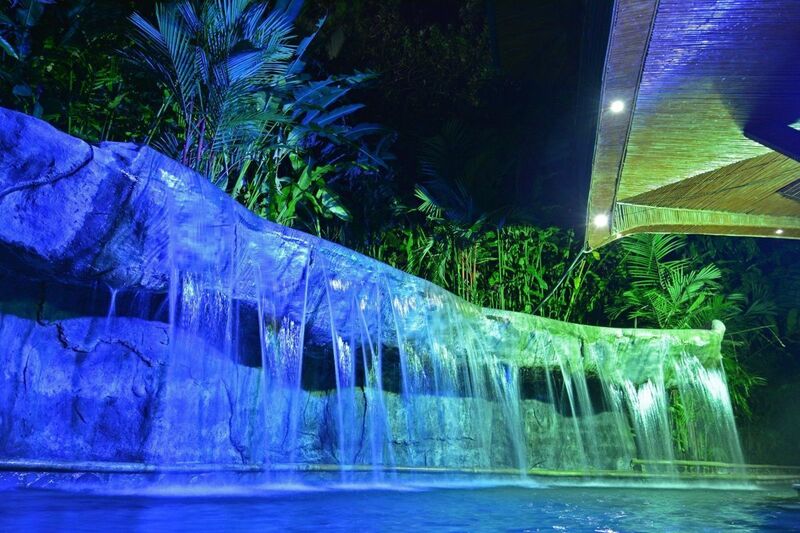 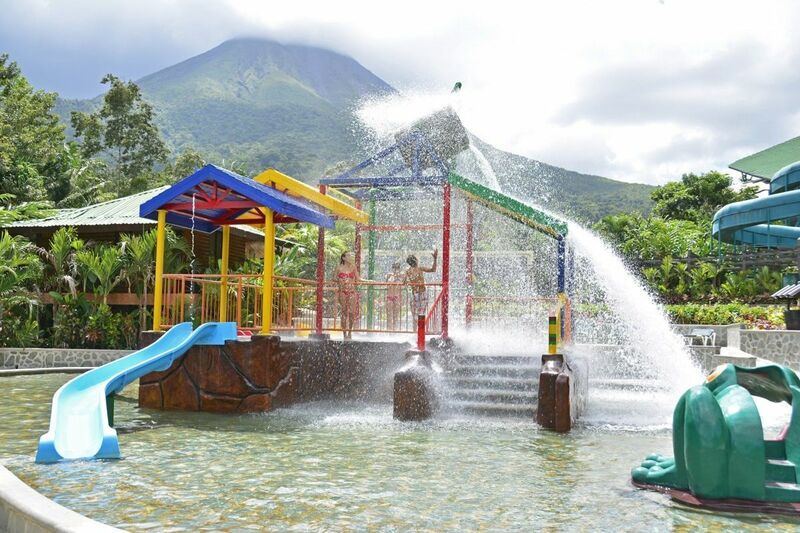 This is an incredible family get away that offers 25 thermo mineral hot water pools flowing naturally from the base of Arenal Volcano. 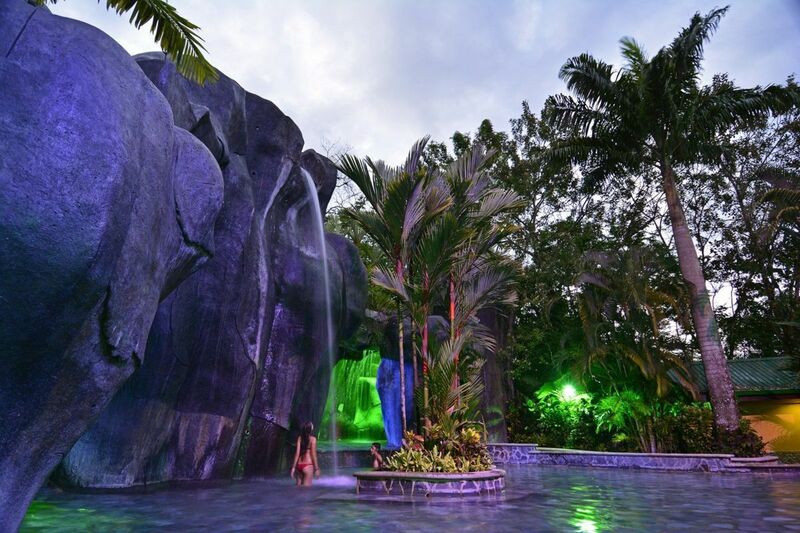 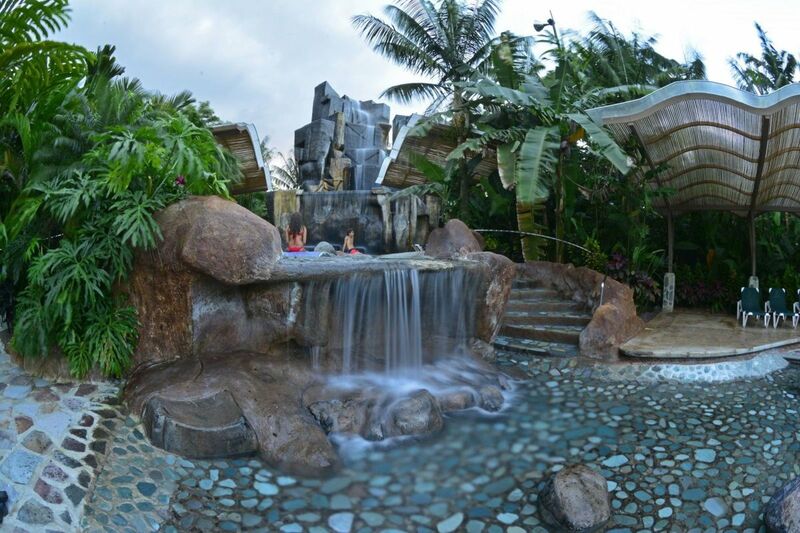 Huge hot pools, dense tropical gardens, massive natural-like fountains and an active and nice environment make Baldí one of the most exotic hot spring places in Arenal. 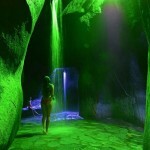 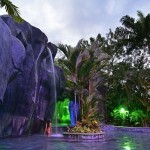 These medicinal hot springs waters are certified by NAL (National Water Laboratory) from the Government of Costa Rica. 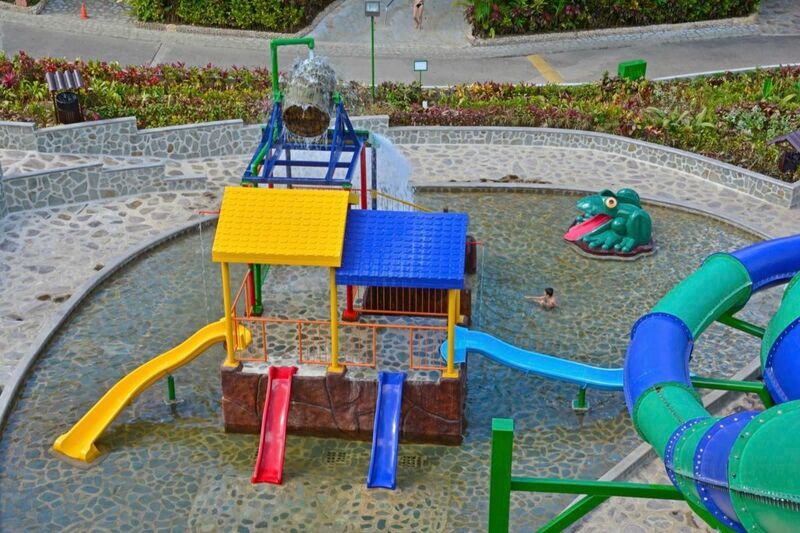 You will enjoy pools ranging in temperatures from 93, 100, 102, 104, 109, 110, 113, 116, 152 º F, a combination that is suitable to all guests. 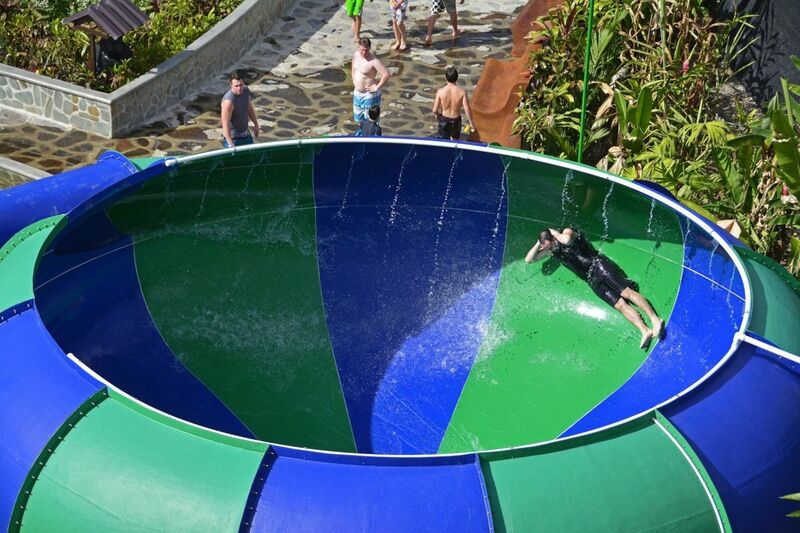 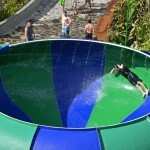 Baldi’s extreme water slides will raise your adrenaline to the max! 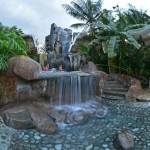 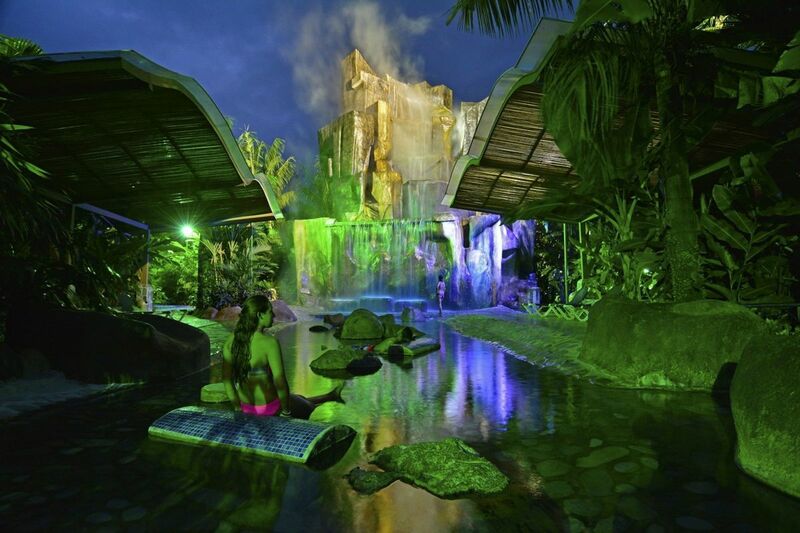 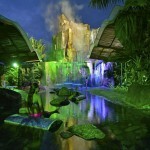 You will be bumping and sliding at amazing speeds before you immerse yourself in the natural hot springs. 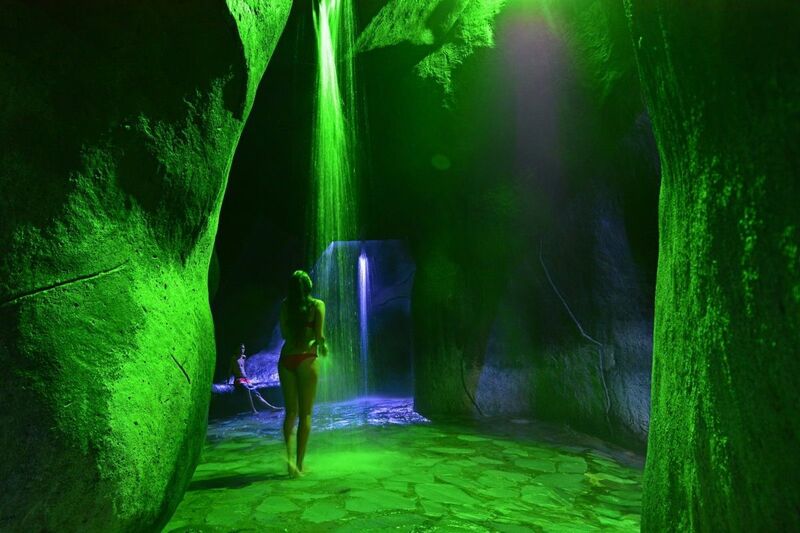 This difficult challenge will definitely make your visit an unforgettable experience. 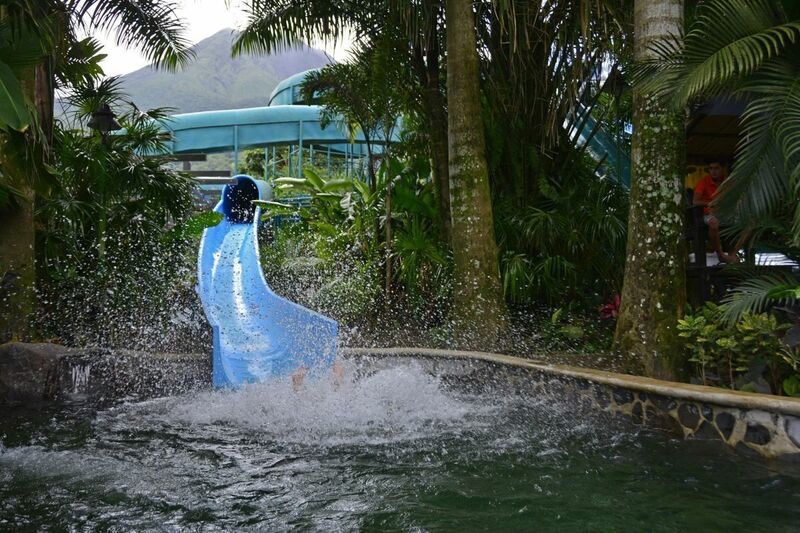 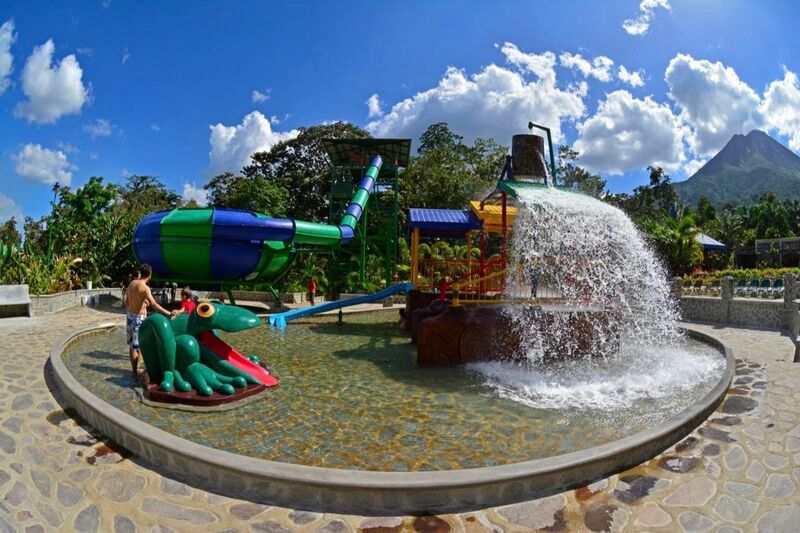 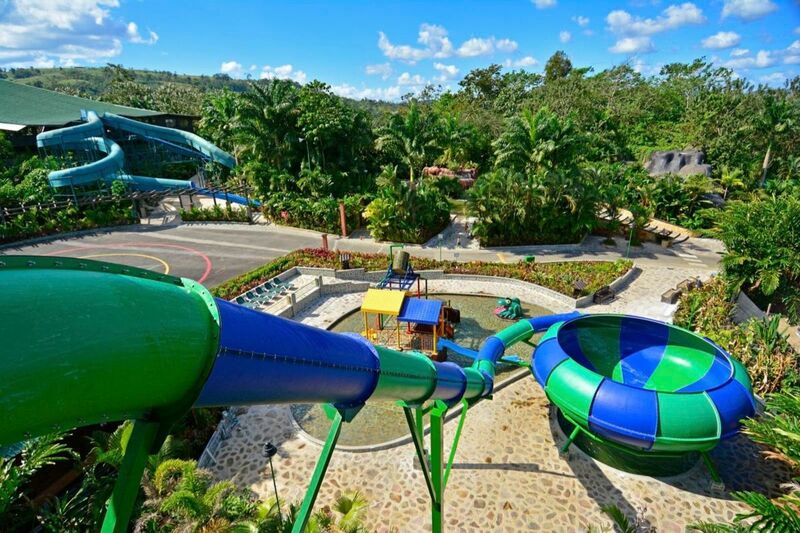 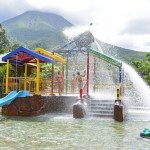 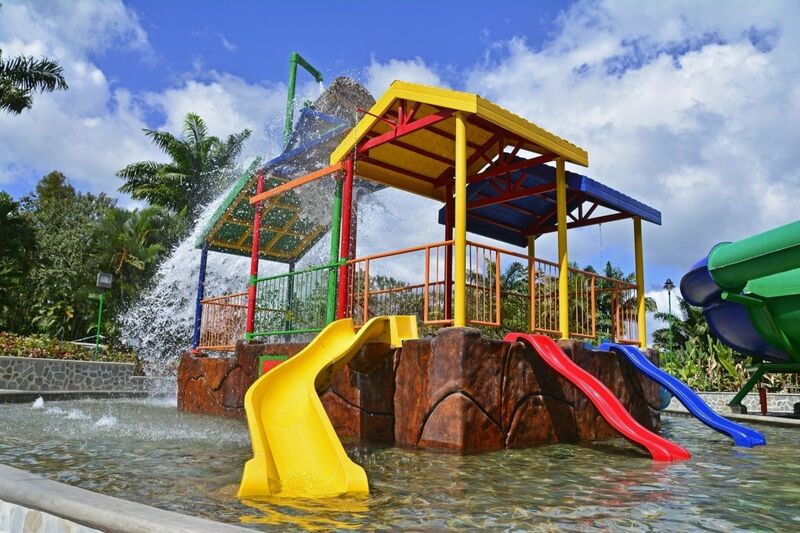 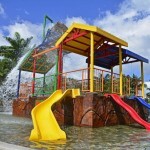 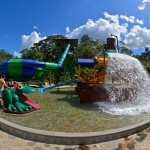 Children will enjoy interacting with the natural thermal waters, in an area specially designed for them.This new attraction has slides to measure, secure pools that are very shallow and continuous discharges of water from a huge bucket! 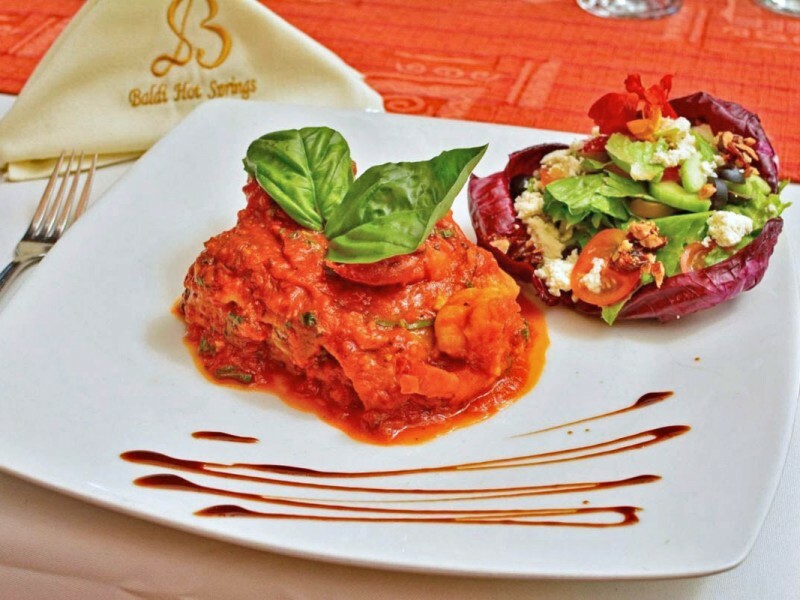 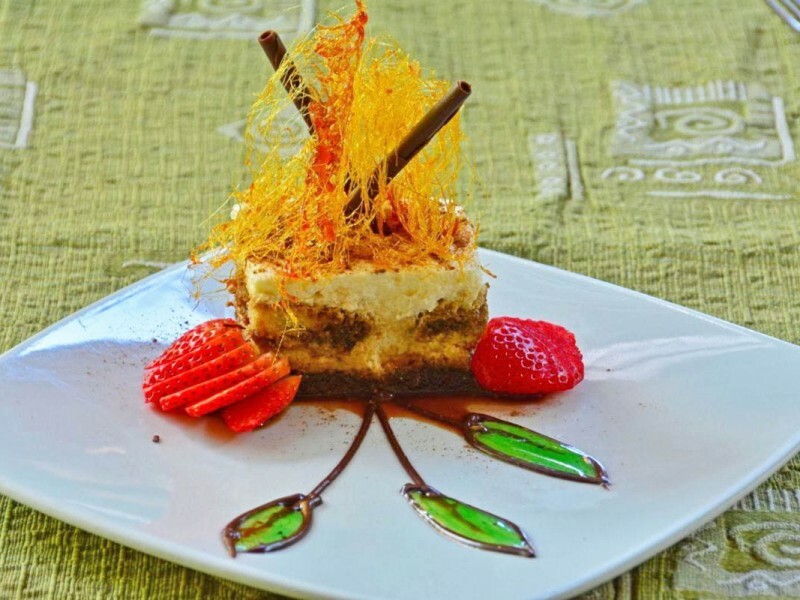 Virgita Ristorante; an Italian menu to delight you. 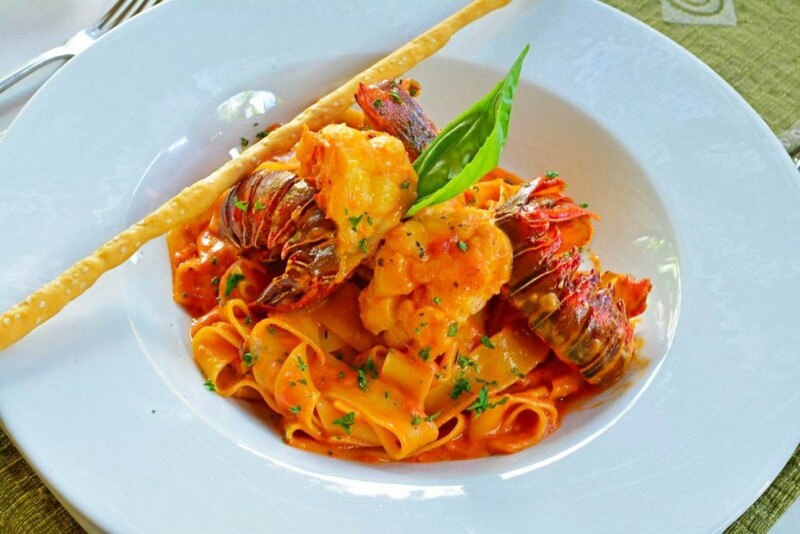 The menu includes a wide variety of pasta options, prepared with fine ingredients together with almost any kind of meat you may like. 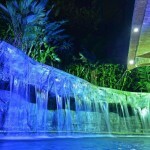 It is generous, as well, in meat cuts, making honor to the area’s tradition and appetite for this kind of food. 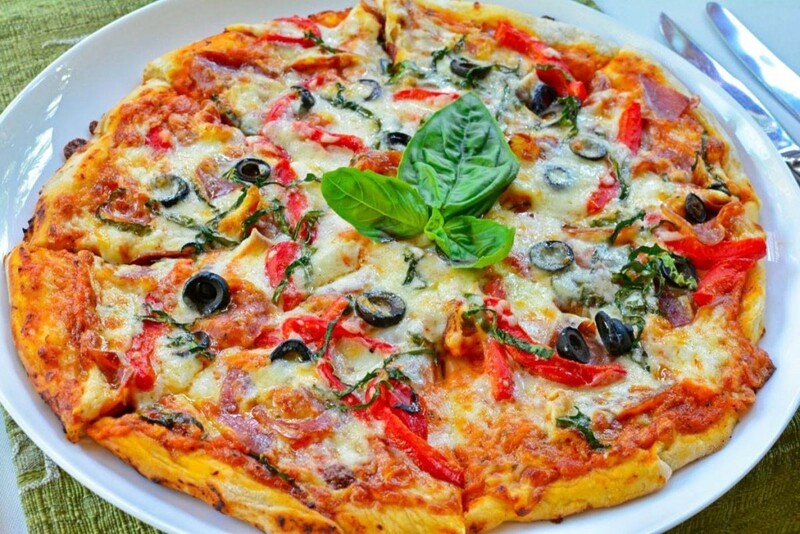 Pizzas include the most familiar and popular styles that makes us all happy. 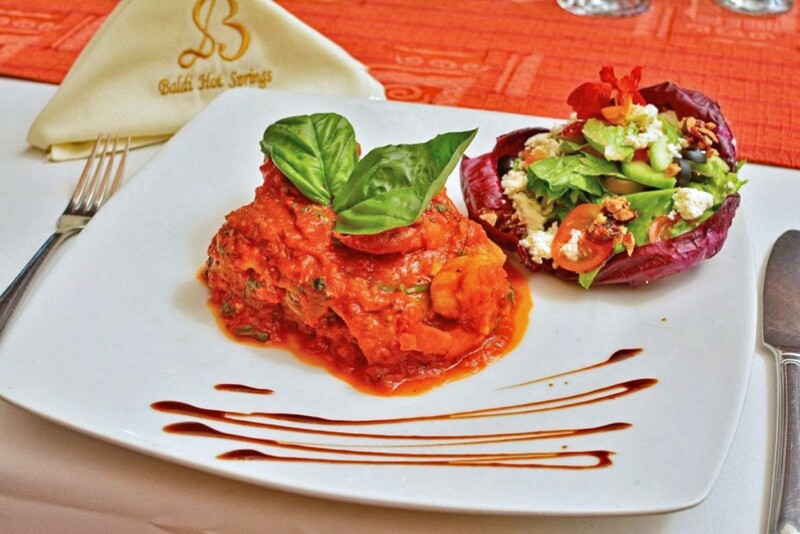 Chicken and fish options are also present in a very Italian and interesting combination of ingredients, enough to keep the waiter waiting while you debate. 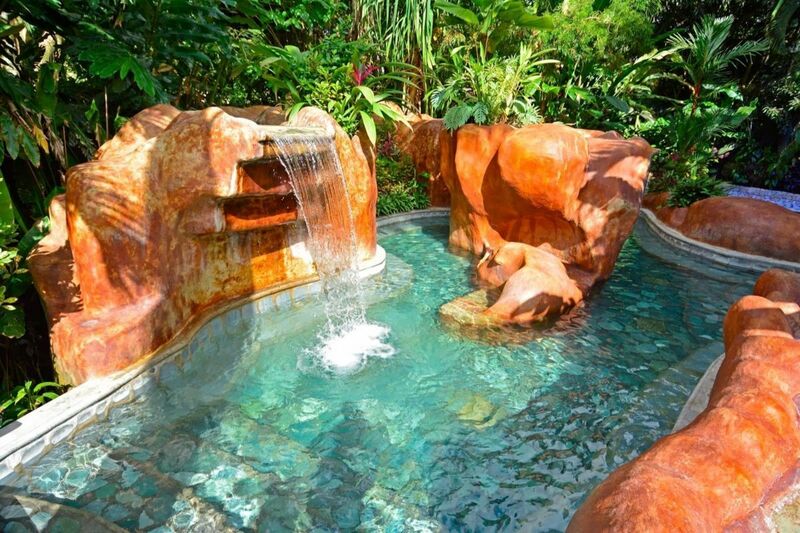 Prices go from $15 to $36. 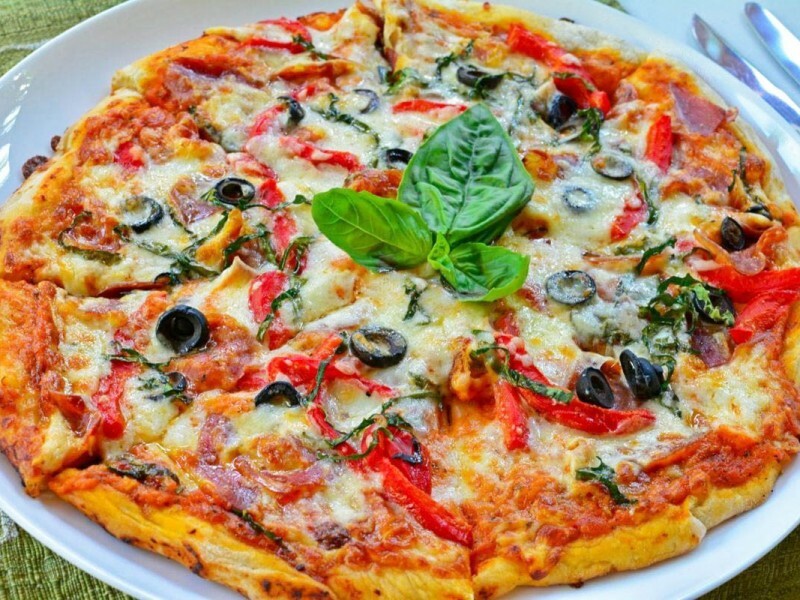 Keep in mind that beyond salads and maybe one pasta option, this menu won’t please a vegetarian or a vegan costumer. 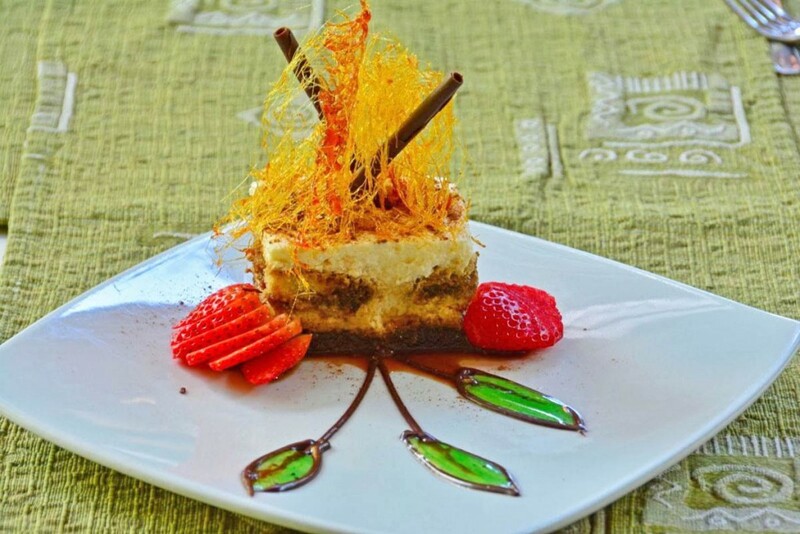 A buffet option is also available, which has a more Costa Rican approach, and can be included in your One Day Pass (lunch or dinner).